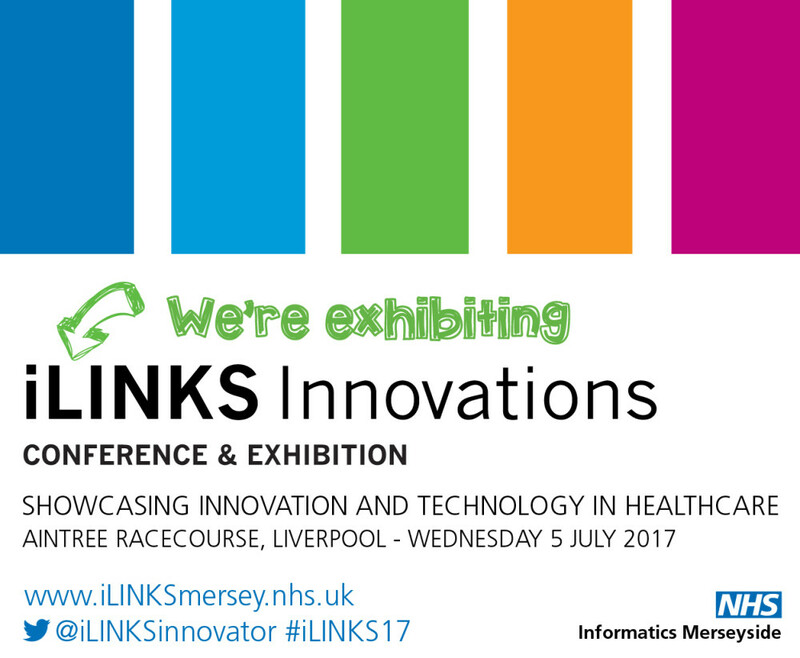 iLINKS Innovations is an annual conference and exhibition dedicated to showcasing innovation and technology and exploring the benefits that this can deliver across health and social care, ranging from improved outcomes for patients to key efficiency gains. 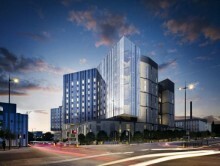 Organised by NHS Informatics Merseyside, on an annual basis the event attracts the most senior clinical and technology leaders from the local NHS and wider health and social care sector. Now in its seventh year, the 2017 event will be taking place on Wednesday 5 July 2017 at Aintree Racecourse in Liverpool. As the beating heart of our health service, our doctors, nurses and wider health care professionals rely on having access to timely and accurate information in order to make informed decisions about care delivery. To support this and achieve the ambitions of NHS England’s Five Year Forward View and Personalised Health and Care 2020, care providers are committed to ‘acting as one’ with the ultimate aim of transforming care through digital technology – ensuring records are created, held and accessed electronically and that all care providers are able to work seamlessly together through interoperable systems, with patients empowered to take more control over their own health and wellbeing. 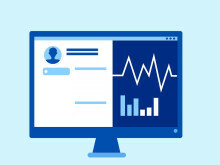 Locally there is a shared vision that every health and social care practitioner will have direct electronic access to the information they need, at the point of care, in order to facilitate improved decision-making, joined-up care provision and better patient experiences and outcomes. To date, some significant work has taken place surrounding information sharing and system interoperability, which has been clinically led and held in high regard both nationally and internationally. Health services locally will be co-designed with input from patients and health care professionals in order to shape future service provision around the needs of neighbourhoods and localities. To help improve the health and wellbeing of the local population, individuals will be able to access and contribute to their own care record and will be supported to remain independent with the help of innovative assistive technologies. North Mersey local health economy stands out as a leader in digital care and innovation, exploring the latest technological innovations in order to improve the health and wellbeing of the local population. As a region, there are four NHS providers who are amongst the most technologically advanced in the country. Known as ‘digital exemplars’, these care providers will be the first to be paper-free and will be internationally recognised, delivering exceptional care, efficiently, through the world-class use of digital technology and information flows, both within and beyond their organisation boundary.